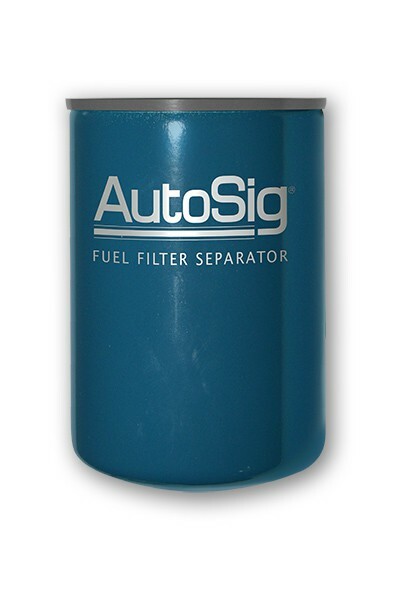 The AutoSig® Smart Fuel Filter System alerts you of water in your fuel system. 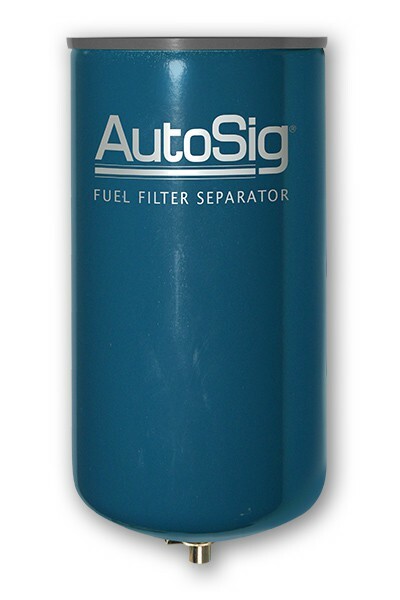 AutoSig® is the only “smart” spin on fuel filter/water separator with an internal water probe. 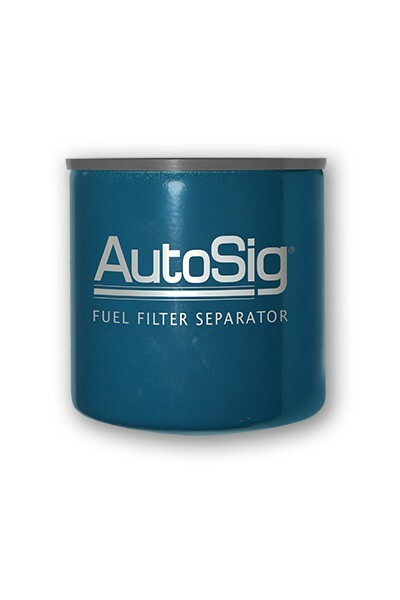 A water in fuel alert can provide early warning of trouble. 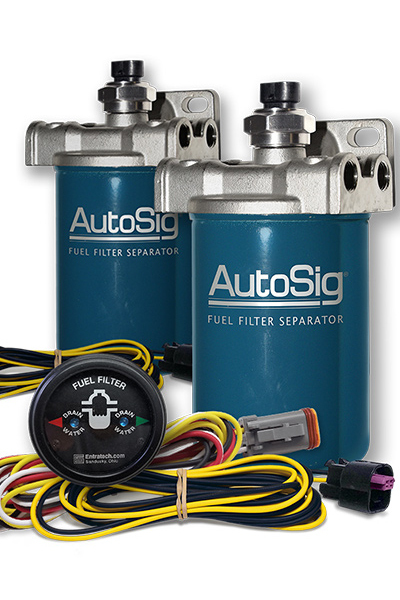 The AutoSig® system is available with standard mount gauge, dash light or NMEA 2000 interface. 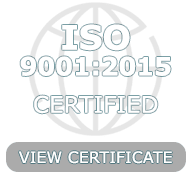 The 5 micron, high efficiency, water separating, spin on filter is available in three standard lengths 4", 6" and 8". 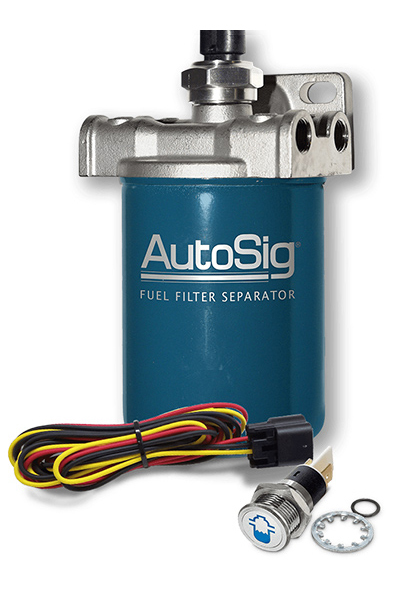 When programed, the N2K AutoSig Smart Fuel Filter System alerts you on your boats display of water in your fuel. 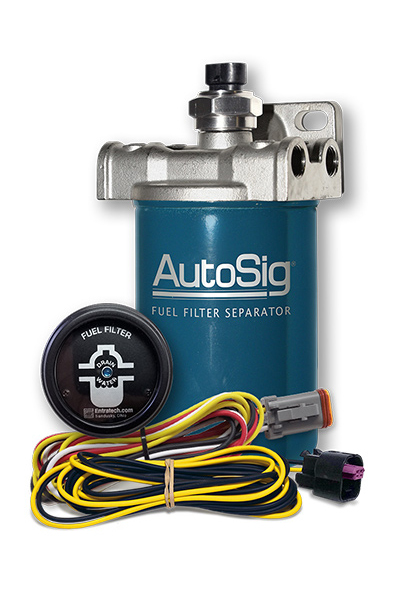 AutoSig is the only smart fuel filter system with an internal water probe and imbedded interface to the NMEA 2000 backbone. 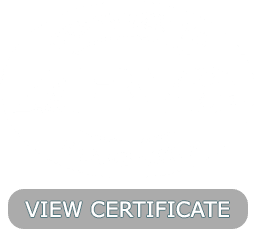 Just plug it in and program the system as required, water indication is already built into most displays.  *Cost is for Filter Head Kit and selected Filter(s).